โรม เป็นเรื่องราวที่เป็นตำนานเล่าขานกันมาของสองทหารหาญ พบกับเรื่องราวเข้มข้นของความรัก การหักหลัง ไม่ว่าจะของเจ้านายและข้าทาส หรือแม้แต่สามี ภรรยา เริ่มจากการล่มสลายของสาธารณรัฐ และการเกิดใหม่ของจักรวรรดิ เรื่องราวในยุค 52 ปีก่อนคริสตกาล..
เรื่องนี้เป็น TV series ของ HBO เป็นเรื่องราวก็เกี่ยวกับสมัยโรมัน ยุคตั้งแต่ก่อนจูเลียส ซีซาร์จะเป็นใหญ่ ไปจนถึงจูเลียส ซีซาร์ถูกบรูตุสหักหลังและฆ่า แต่เรื่องราวระหว่างกลางที่ HBO เอามาผูกเป็นเรื่องเป็นราว หลายๆท่านอาจจะเคยคุ้นกับ เรื่องราวสมัยโรมันดีอยู่แล้ว แต่ไม่น่าเชื่อเลยว่า หนังจะทำออกมาได้น่าดูมากๆ เอาประมาณว่าถ้าใครชอบ Godfather กับ Gladiator นี่น่าจะชอบซีรี่ย์เรื่องนี้.. เรื่องราวเต็มไปด้วย อำนาจ เซ็กซ์ การเมือง พาวเวอร์ของผู้หญิงที่เป็นหลังบ้านของผู้เป็นใหญ่ การทรยศหักหลัง วางแผน กลอุบาย เลือดเย็น มากันครบ..
As the wars in Gaul finally come to an end, Caesar is faced with both triumph and tribulation. On the heels of his victory comes news of his daughter's death. Awarded with the adulation of the people, he also garners the enmity of powerful opponents and former friends. 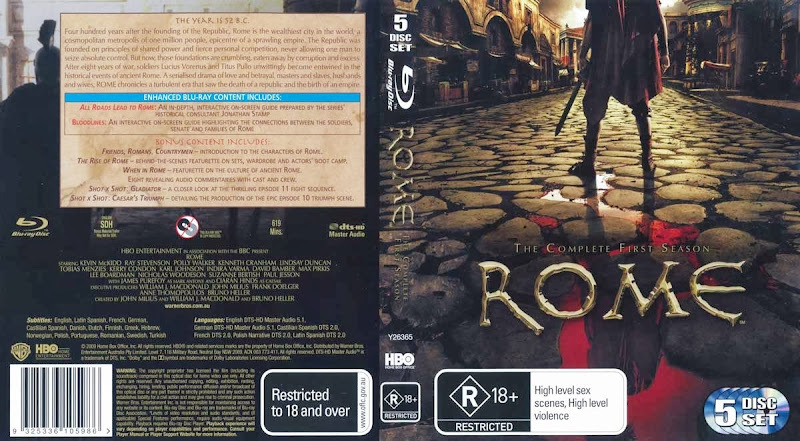 In Rome, Pompey the Great must balance honor and politics as he is urged to betray an ancient rival and recent friend. Atia of the Julii tries to steer her family on the dangerous path between the growing divisions of power, and in the Gallic countryside, two unlikely allies must reclaim that which Caesar has lost. 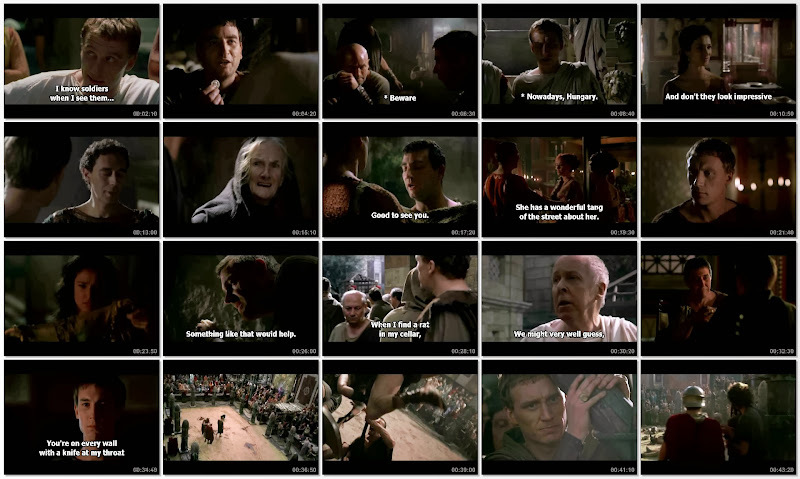 "How Titus Pullo Brought Down the Republic"
With growing political tensions at home, Caesar needs a voice within the Senate, and Mark Antony is not above accepting the gift of a bought office. 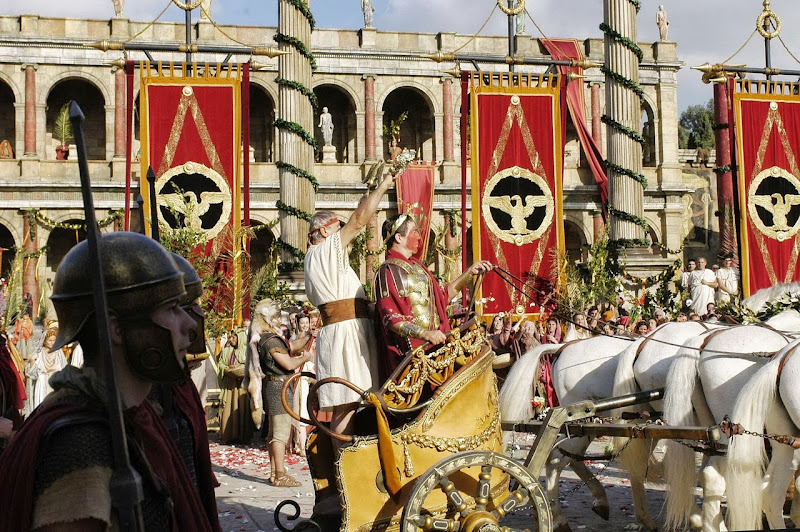 Escorting the new "Tribune of the People" to Rome, Vorenus and Pullo return to their homes for the first time in years: Vorenus to his family, and Pullo to his vices. Atia rewards those who return her lost son to her. In the back rooms of Rome powerful men strike bargains to strip Caesar of his growing power, and in growing political tensions of Rome the actions of the basest of men will shake the foundations of the city. "An Owl in a Thornbush"
At the opening, Caesar, at the head of his still advancing army, is sending Vorenus and Pullo, along with the Ubian cavalry for re-enforcement, ahead to Rome on a scouting mission for Pompey's defenses with the strict mandate to advance only until resistance is met and, if civilians are met along the way, they are to give Caesar's proclamation to them and to instruct them to return to Rome and have it read in the forum. 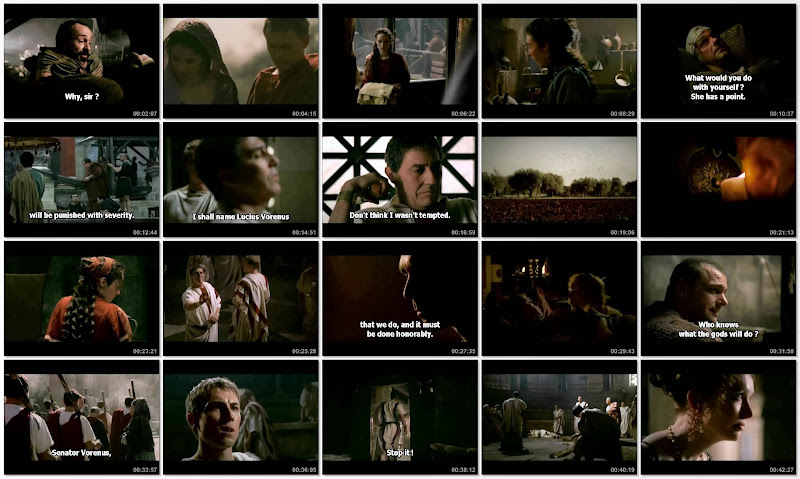 Marc Antony tells Vorenus that if no resistance is met and they encounter no civilians, he is to take the proclamation and nail it to the door of the Senate house. Caesar is curious as to why Vorenus is so morose and asks Antony. Antony reveals that Vorenus is a strict Catonian and believes what Caesar is doing is a "terrible sacrilege" to which Caesar responds that he is only seeking his legitimate right. 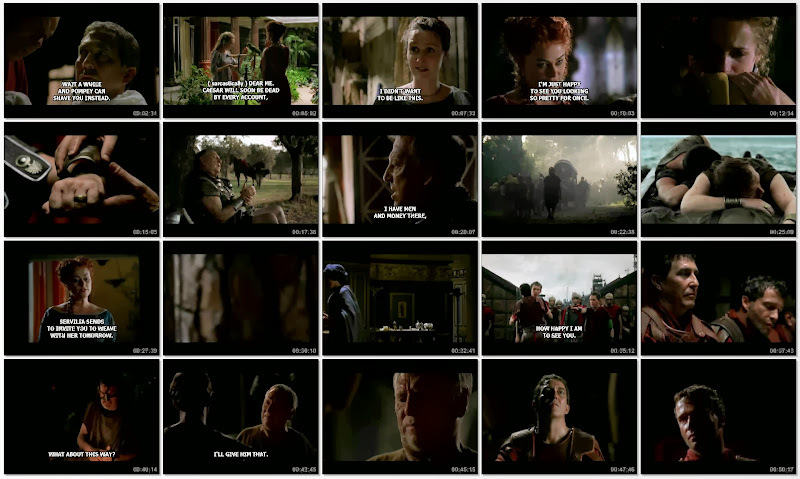 At the opening episode, the viewer is introduced with a torture scene of a man strung upside down from a tree as another man on the ground steps up and flays another strip of flesh from the man's torso, sending the man into a fresh round of screams. Then it cuts to a shot of the Senate generals, i.e. Pompey, Brutus, Cicero, Cato and Scipio in their tent discussing the current situation. 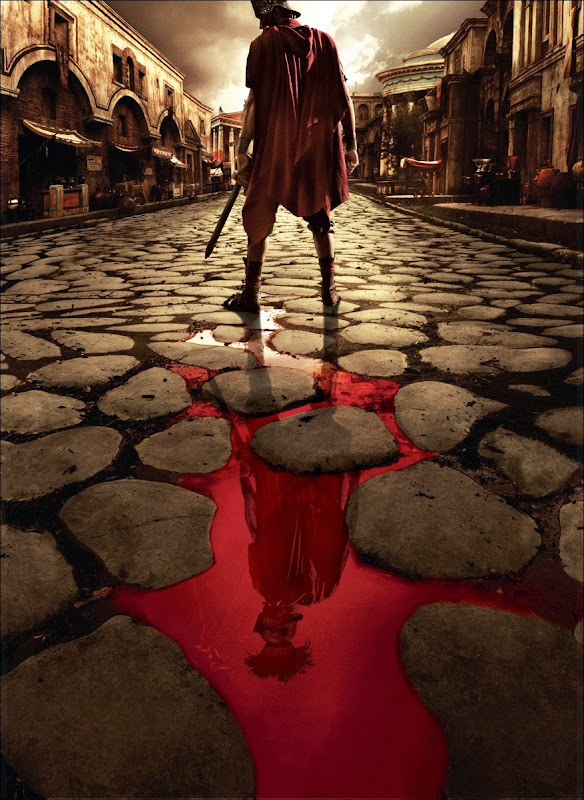 Caesar has marched on Rome and taken control of the city without any form of resistance being met. The Senate and their army have withdrawn to the south from the city in order to muster their army, in the hopes of eventually retaking the city when all is ready. But when Pompey's son finally enters the tent bearing bad news, the entire game changes. The man Quintus and his man Volpe have been torturing has finally told them that after killing Pompey's man Durio and attempting to steal the gold taken from the Temple Of Saturn treasury, the entire party had met up with Caesar's scouts consisting of two Romans (Lucius Vorenus and Titus Pullo) and twenty Ubian cavalry and after an armed conflict, most of the party were killed while the rest ran. 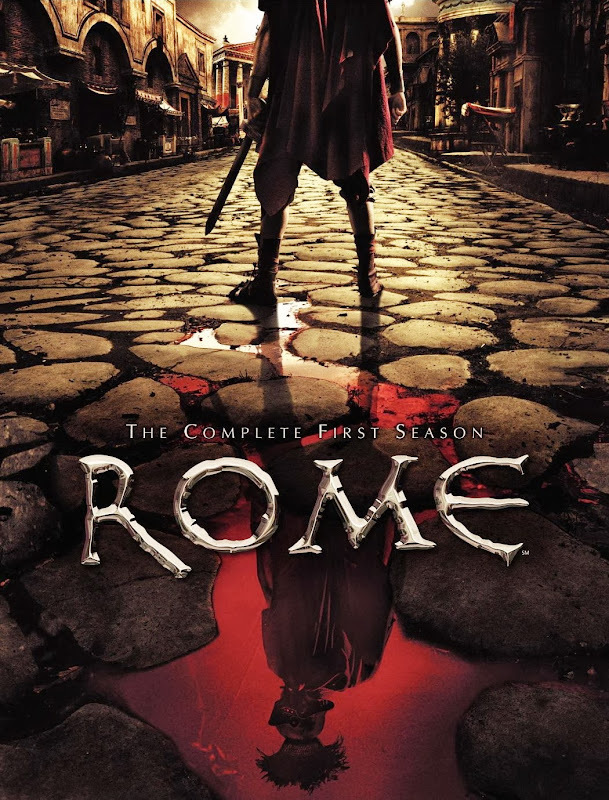 Quintus is convinced the Romans have taken the gold and Pompey sends him to Rome to find out for sure. "The Ram has Touched the Wall"
Pompey must stall for time, and his supporters urge for peace with Caesar. Caesar and Antony must balance that which is expedient with how their actions will appear to the people. Atia's jealousy of Servilia will lead to actions that spell humiliation for Caesar, and despair for Servilia. A sudden reversal of fortune forced Vorenus to choose whether it is to the Legions or the underworld of Rome that he will sell his integrity. Servilia's rage turns her into dark paths of revenge. Niobe faces the possibility of having to lose her son, and has her secret fall into the hands of those who do not know what to do with it. 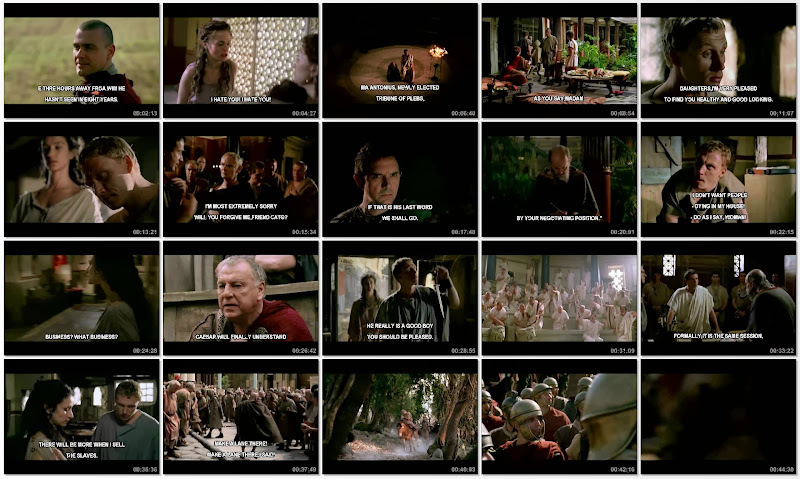 Pullo is retained to educate Octavian, but it is questionable as to who will teach and who will learn. With Caesar leading his legions against Pompey, Mark Antony is left to govern Rome, much to the alarm of the Patricians who must bear the brunt of Antony's new policies. 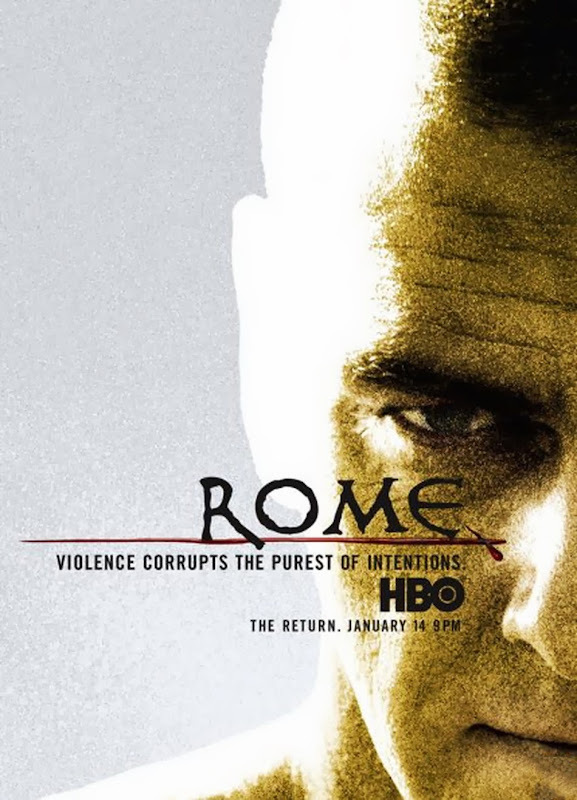 Evander's disappearance causes even more divisions within the Vorenus family. Octavian's education takes a new twist as he faces a rite of passage. With news of disaster in Caesar's campaigns, Atia attempts to hedge her family's future by attempting to scheme with Antony against Caesar, with disastrous results, and begins to wonder if reconcilement with Servilia may not be wise. An ambassador brings Antony offers from Pompey, and he must choose whether to trust to Caesar's fate, or betray a friend. 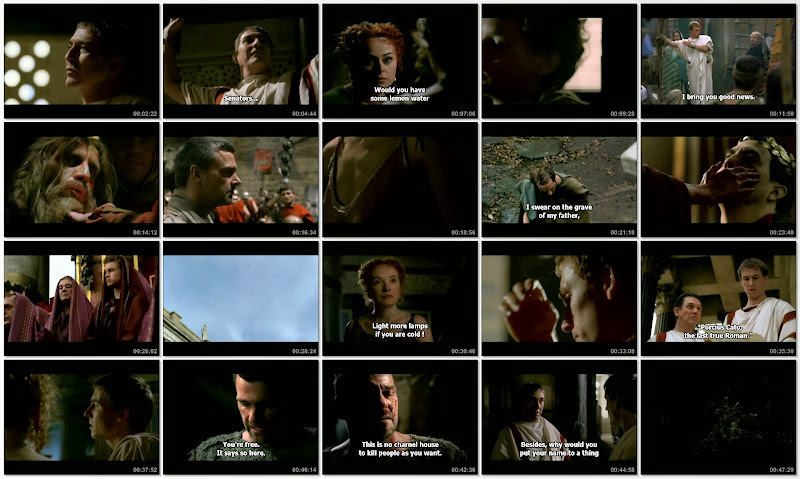 Lucius and Niobe find intimacy together in the brief time before Antony's legions sail for Greece, and Pullo discovers that blasphemy has its consequences. 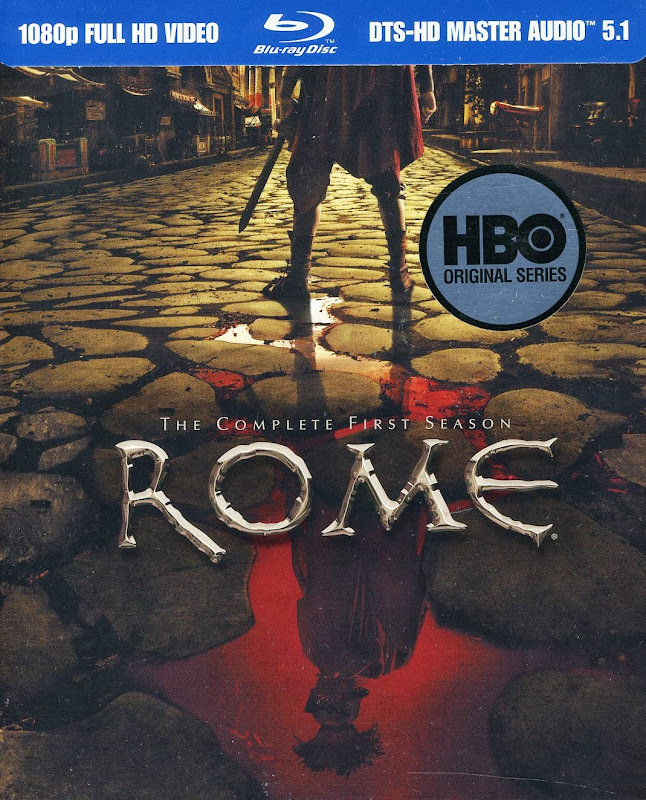 Octavian is sent away to school because Atia feels Rome is not safe for men of the Julii. Caesar is desperate for troops after the tragedy in the Adriatic. Pompey's supporters resist his more cautious plans, and press for glorious victory at Pharsulus. Niobe fears that Lucius is lost, and finds comfort in her estranged sister. Atia fears Caesar's war - and her influence - are lost and turns for help in an unlikely quarter. Octavia finds a hint of welcome, but unsettling, affection. Brutus and Cicero find hearty and unexpected forgiveness. 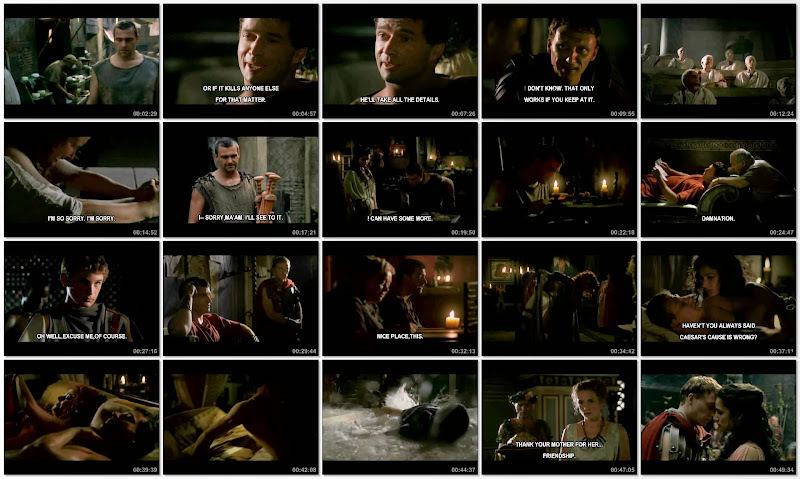 Pullo and Vorenus find a grisly means of escape from their predicament, and are presented with an amazing opportunity - and a difficult choice. Pompey discovers that a man's fate can only be avoided for so long. Having pursued Pompey into Egypt, Caesar arrives in Alexandria and meets the boy king Ptolemy XIII, who offers the general a surprise gift. 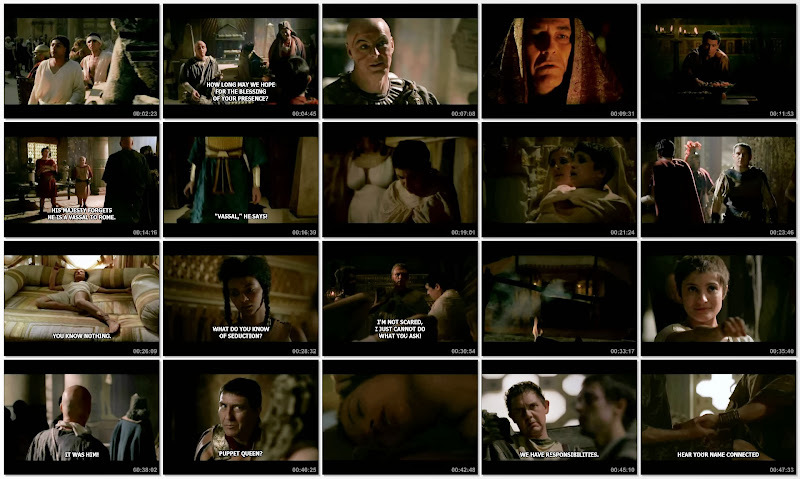 Vorenus and Pullo play liberators again, freeing Ptolemy's incarcerated sister Cleopatra. Caesar seeks payment from Egypt for past debts, and ends up forging a strategic union to ensure his legacy. 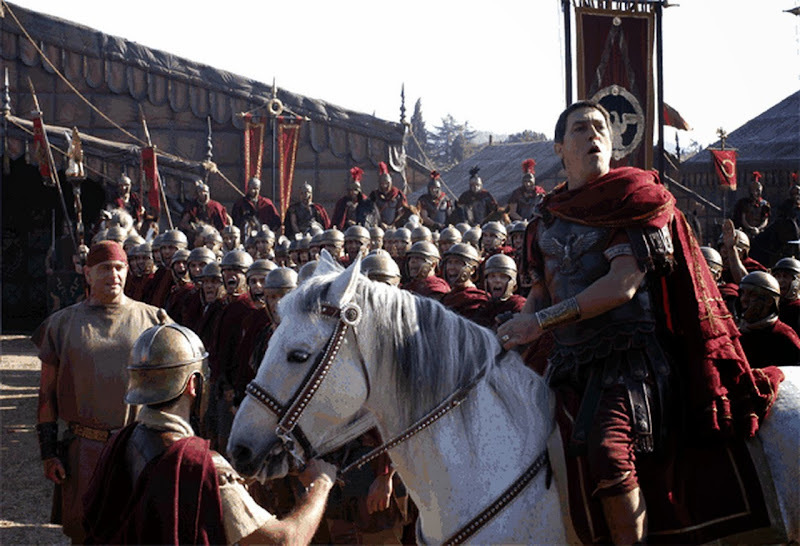 With Scipio and Cato defeated, Caesar returns home to a hero's welcome. 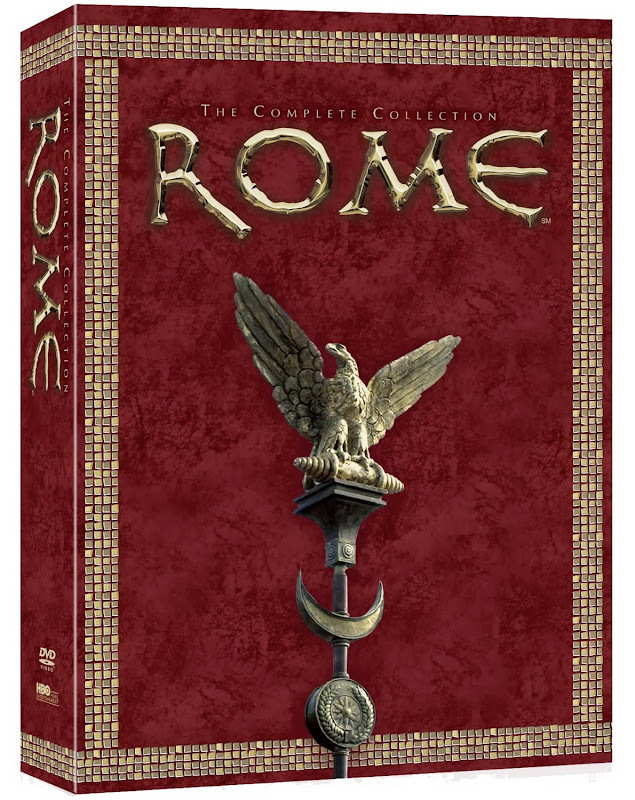 Vorenus and Pullo's showdown with local thug Erastes gets an unexpected reprieve from Caesar. Servilia's plan to use Octavia to unearth a secret about Caesar backfires. Octavian return from his schooling, Timon mentions that it has been 2 years that he has been away. 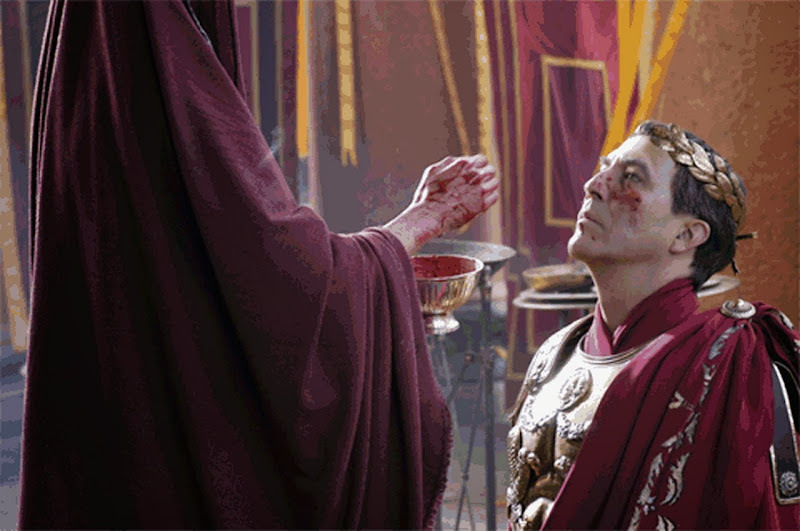 Unanimously proclaimed Dictator by the Senate, Caesar pronounces the war over, and proclaims a "triumph," five days of military pomp, feasting, and games honoring his victories. 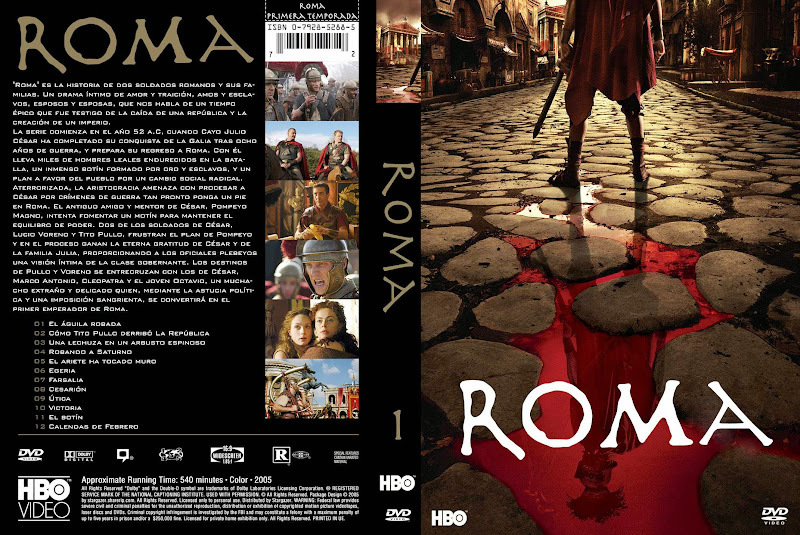 No longer an enlisted soldier, Pullo eyes a pastoral future with Eirene; Vorenus runs for municipal magistrate, with Posca's help; Octavian retrieves Octavia from her self-imposed exile; and Servilia invites a revenge-minded Quintus Pompey into her home, to Brutus' dismay. 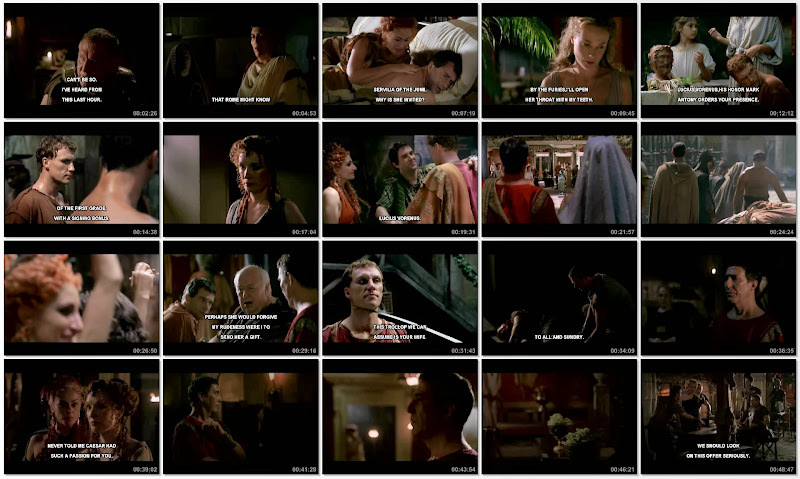 While Pullo descends into Erastes' netherworld, Vorenus negotiates a severance for veteran soldiers on behalf of Caesar, who invites him and Niobe to one of Atia's parties. 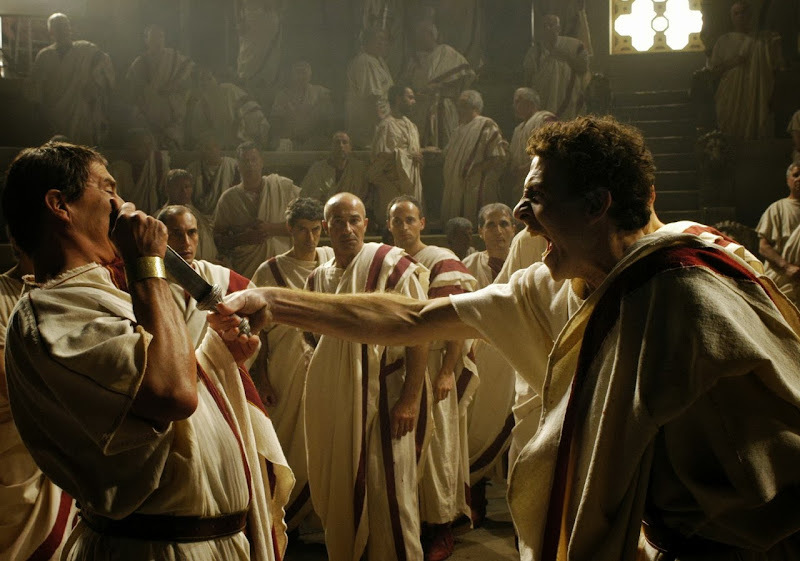 Cassius attempts to convince Brutus that the life and death of the Republic is indeed "in your hands." 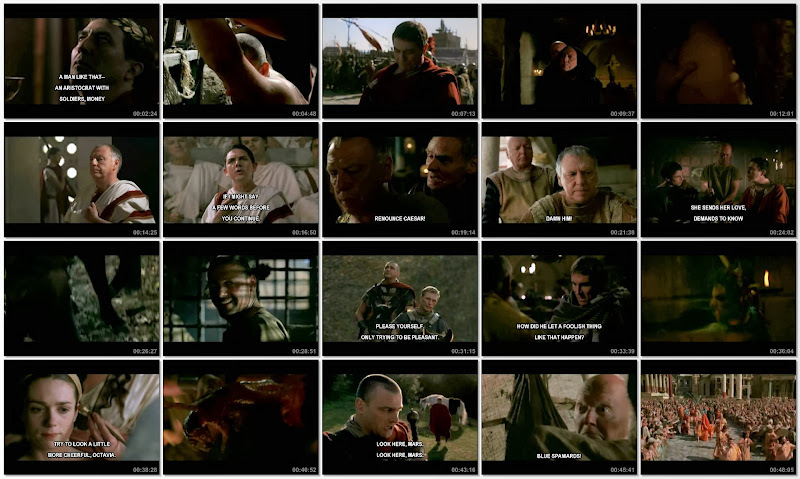 As a result of their arena exploits, Pullo and Vorenus have become heroes in Rome, causing Caesar to reward Vorenus. 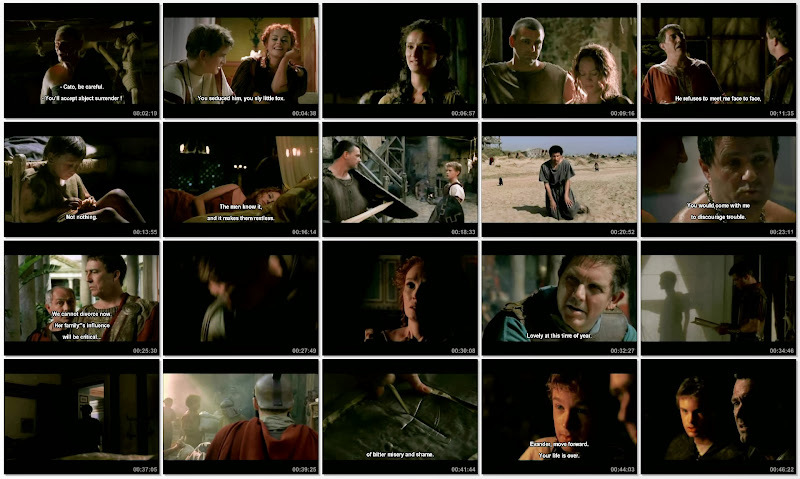 Pullo's unexpected return to Vorenus' household prompts a murder attempt by his former slave Eirene. Caesar overhauls the Senate by adding Vorenus and some former foes, to the chagrin of the old guard. 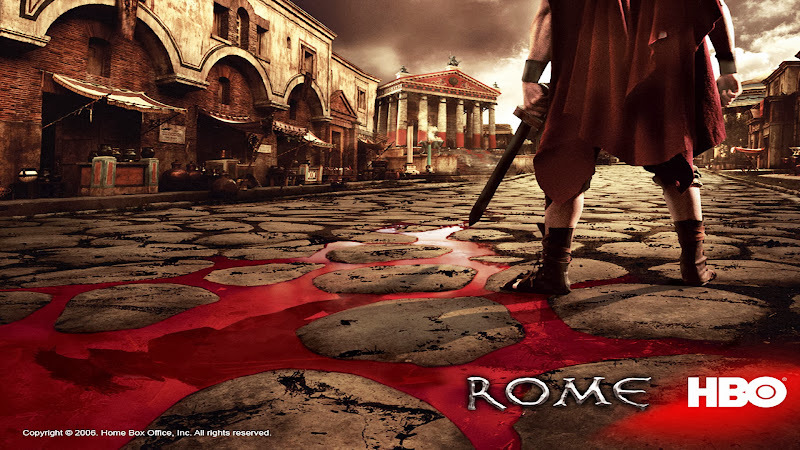 While Caesar is murdered in the senate, Servilia tells Atia that she intends to seek revenge against her.